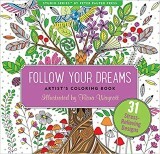 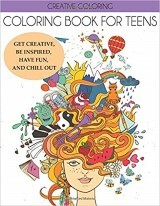 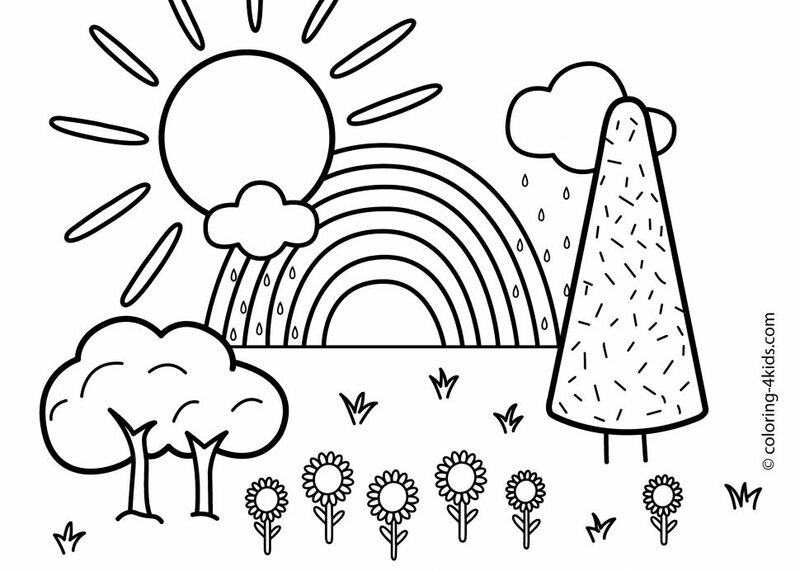 Coloring is not just a fun activity, it is also a great learning process for little kids. 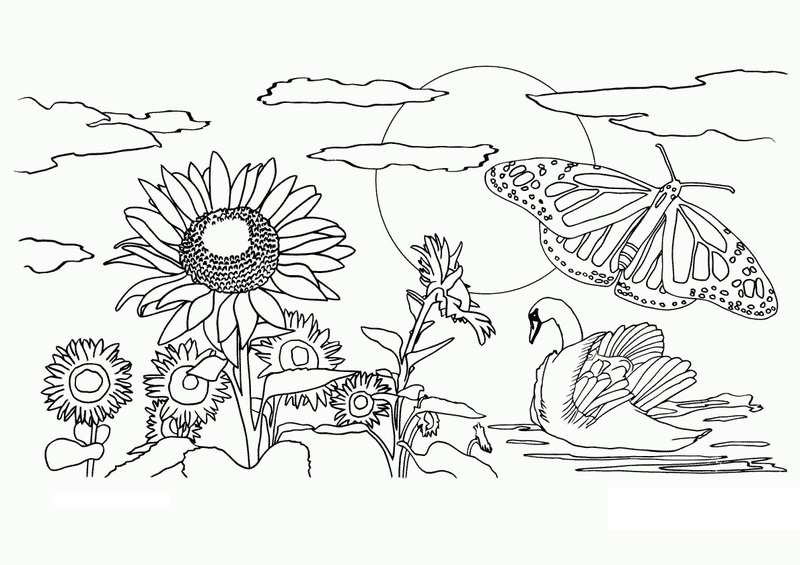 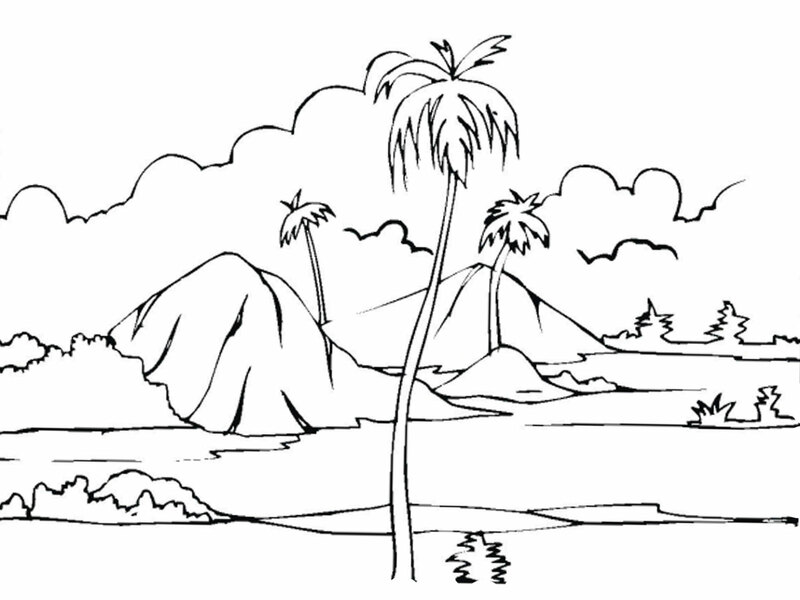 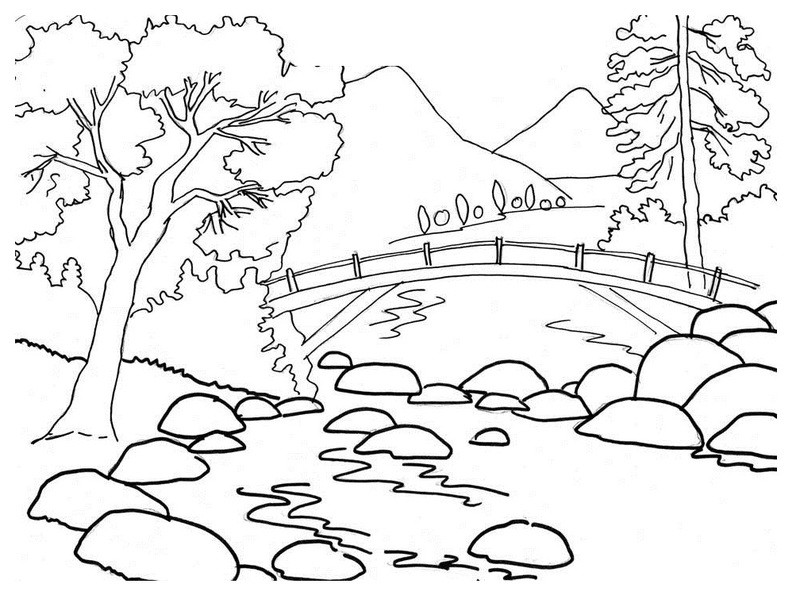 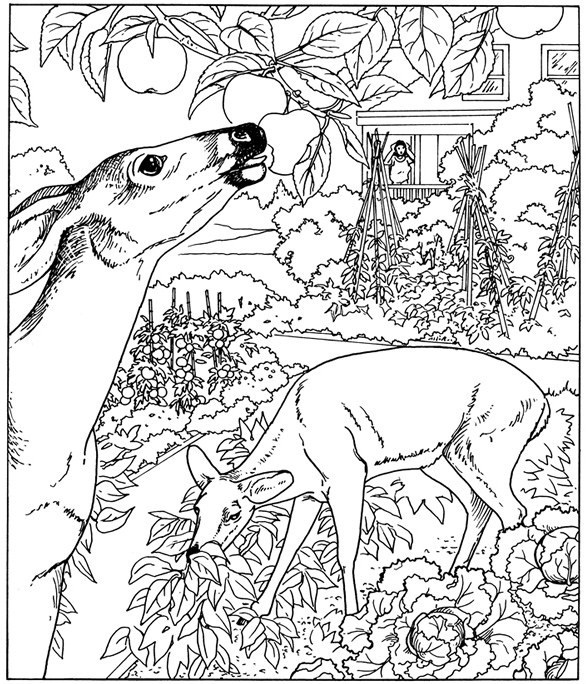 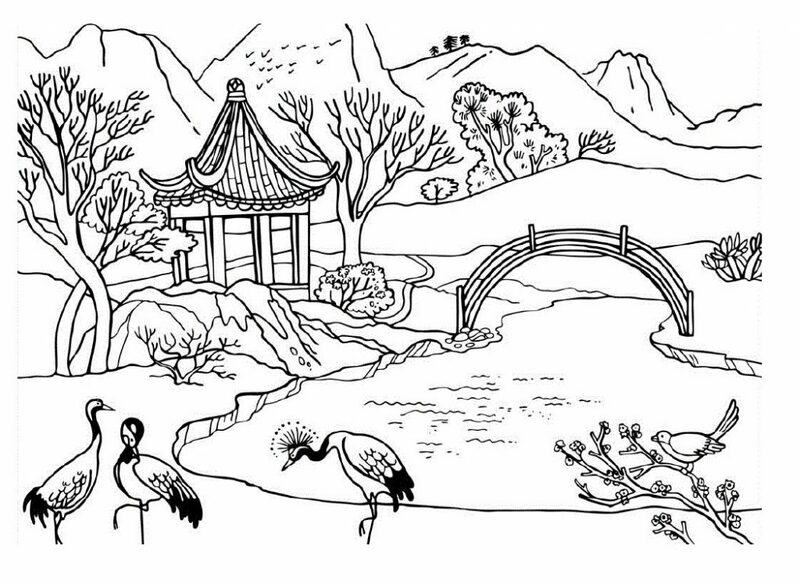 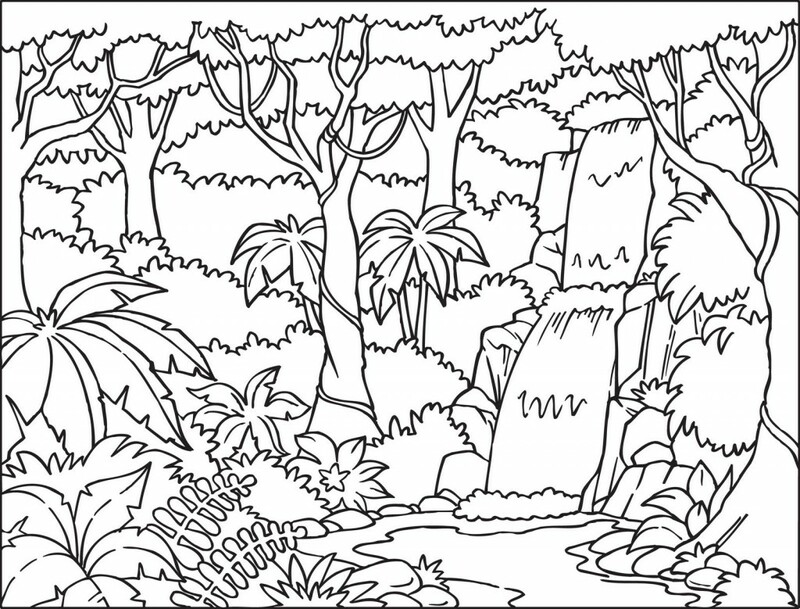 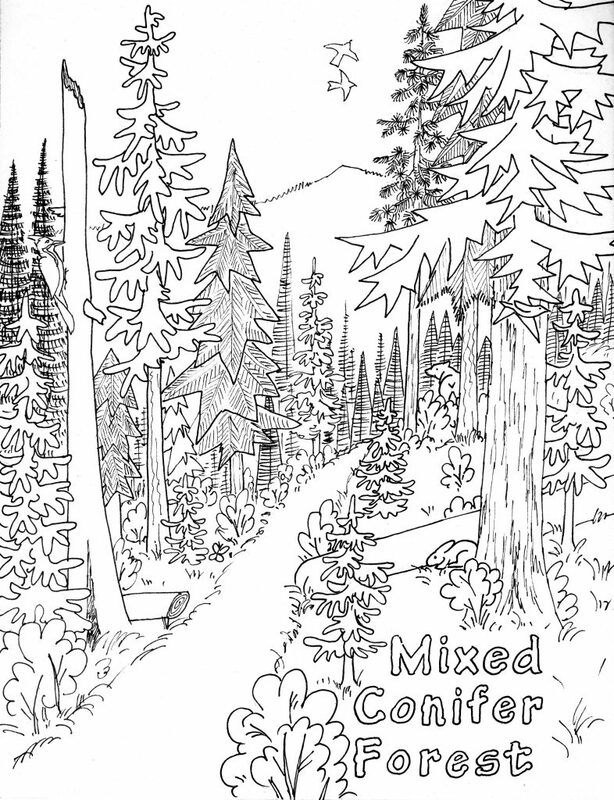 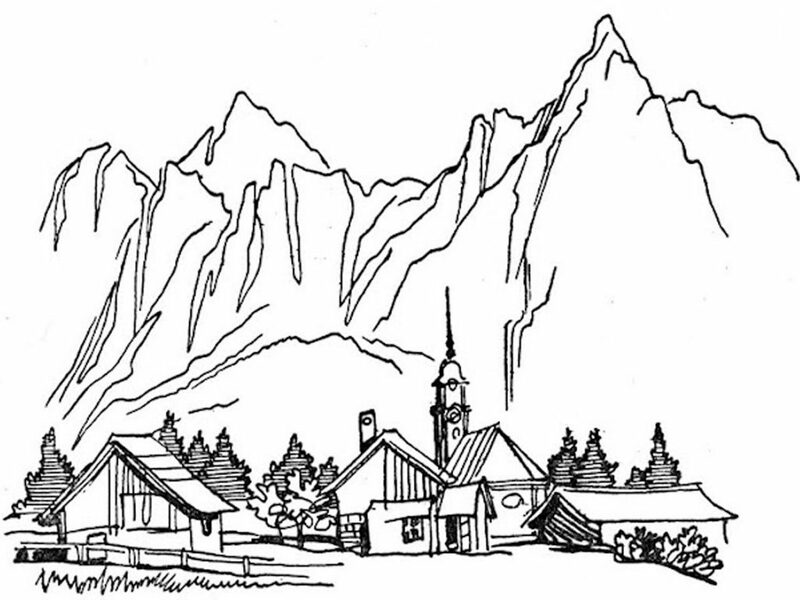 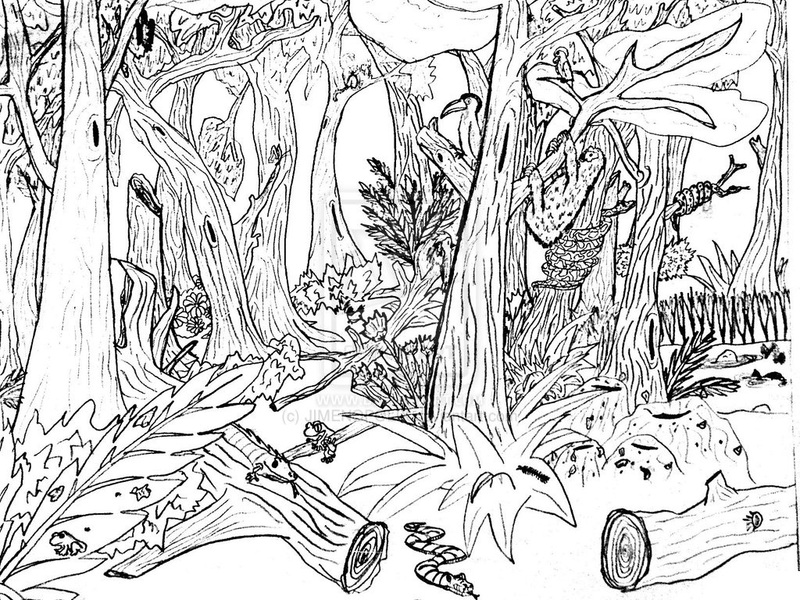 Here, we have presented some nature theme coloring pages. 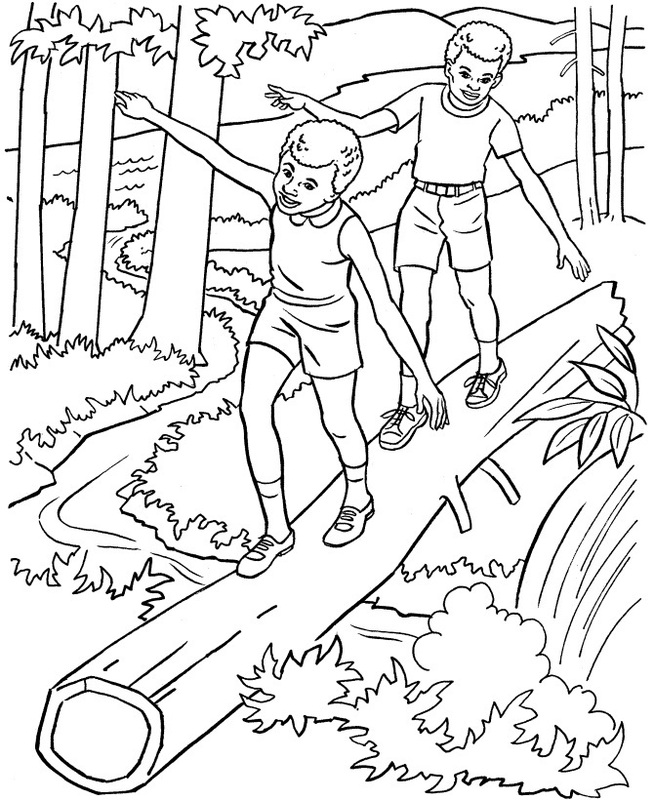 We believe, your kid would surely find interesting, especially at a time when nature is highly neglected.